This should change in the coming weeks, but as it stands today, the Jets have no established edge rusher on their roster, a veteran journeyman pencilled in at center and plenty of questions at cornerback. They’re far from a finished product as the NFL draft approaches, but in looking at acquisitions made through the draft, free agency and trades since a full tear-down a few seasons ago, the team’s rebuild appears to be on track. Fans frustrated by the team’s sub-par performance since going 10-6 in GM Mike Maccagnan’s first season with Todd Bowles at the helm seem to be in agreement. The Jets rebuild was going to take at least three years according to a fan poll conducted by JetNation. When the Jets purged the roster of aging/overpaid/injured vets after the 2016 season, how long did you expect it to take them to build a playoff contender? With an overwhelming majority, 85% of fans said they expected the Jets to contend three to four years after the team cut ties with Nick Mangold, David Harris, Eric Decker, Brandon Marshall and a slew of others. Now, with the NFL draft just a couple of weeks away and upgrades made almost entirely across the board, there’s no reason why the Jets shouldn’t be at least playing meaningful football games in December with their eyes on a playoff spot. 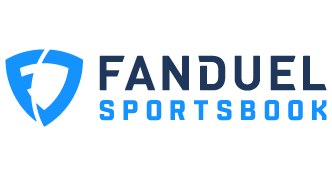 Quarterback Sam Darnold is the future of the franchise who looks to be mature beyond his years. With that being the case, expectations are high as an off-season of hard work and upgraded weapons should allow the QB to make considerable strides toward being an elite signal caller. The addition of running back Le’Veon Bell and receiver Jamison Crowder out of the slot means Darnold will have arguably the league’s best running back to lean on when under pressure to go along with a quick twitch receiver underneath to exploit opposing defenses that will be stressed to contain the speedy Robby Anderson and Quincy Enunwa on the outside. Of course the offensive will have to be improved from last season but there’s no reason why that shouldn’t be the case. Along with Le’Veon Bell, the biggest upgrade on the roster might be the addition of All Pro left guard Kelechi Osmele taking over for the departed James Carpenter. Throw in the fact that Spencer Long is out after a disastrous season under Jeremy Bates and it’s addition by subtraction. If Jonotthan Harrison or a rookie play at a league average level, it would be a massive improvement. In fact, it was with Harrison at center down the stretch last season when Darnold played his best football. 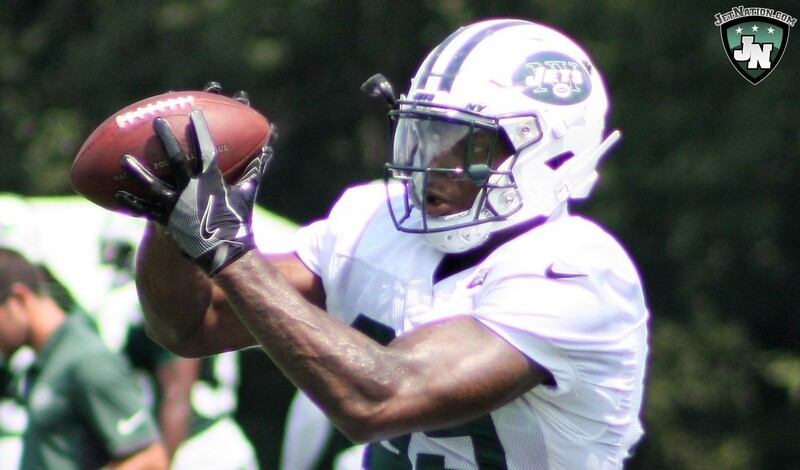 Add last year’s rookie tight end Chris Herndon to an arsenal that includes Bell, Anderson, Enunwa and Crowder and this could have the makings of one of the best offenses the Jets have ever assembled if Darnold is the player many expected him to be when he was chosen with the third overall pick last season. Chris Herndon was one of the NFL’s top rookie tight ends in 2018. On defense, the Jets re-signed defensive lineman Henry Anderson after acquiring him for a seventh-round pick during last year’s draft. Henderson’s non-stop motor led to a career year (35 tackles, 7 sacks, 16 QB hits) that earned him a new deal with Gang Green. At linebacker, four-time pro bowler CJ Mosely replaces Darron Lee and pairs with Avery Williamson to give the Jets some big hitters in the middle, but just how well the pair will fare against the pass remains to be seen. 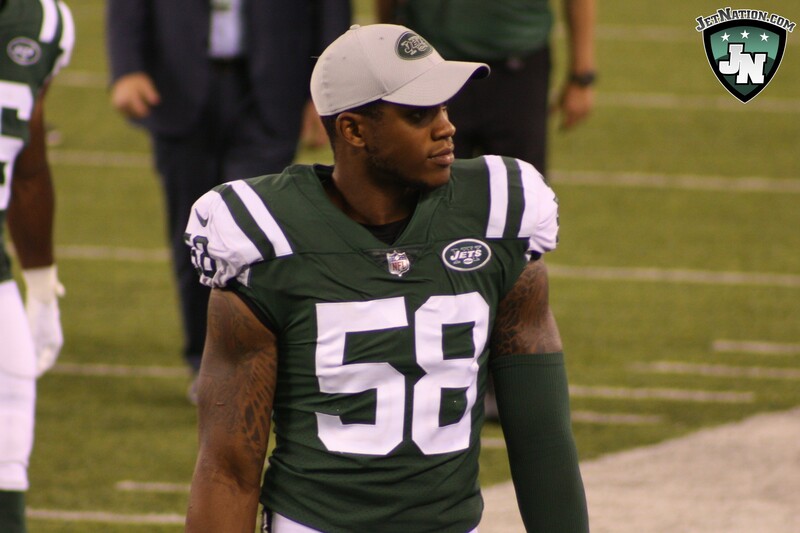 Pundits are speculating that former first round pick Darron Lee will be shopped as the Jets look to add picks with the draft approaching. Having missed tons of action last season, Marcus Maye’s health is a concern despite playing sixteen games as a rookie. If Maye is healthy, he’ll pair with Jamal Adams to give the Jets what should be the best safety tandem the team has ever fielded. The team will be hoping for the best at cornerback where defensive coordinator Gregg Williams will be reunited with Trumaine Johnson who was a flop in year one with the Jets after playing at a high level under Williams with the Rams just a few seasons ago. The team also looks to be ready to allow Darryl Roberts to compete for the second cornerback slot after a strong showing in 2018. Fans also shouldn’t rule out Derrick Jones who impressed in limited action last year. When the NFL draft rolls around, most expect the Jets to address their needs at edge rusher with a player such as Nick Bosa or Josh Allen. Adding Quinnen Williams out of Alabama would also make any other edge rushers on the roster that much better while also upgrading the run defense and the team’s ability to collapse the pocket. There are plenty of directions the Jets can go on draft day. No matter which they choose, they should be able to fill some of the biggest holes that remain on the roster, allowing them to make a playoff push for 2019 and beyond. Right on schedule.